What are the Best Small Motorhomes? The year is coming to a close, summer is truly gone, and so we must turn to next year and begin planning our trips! 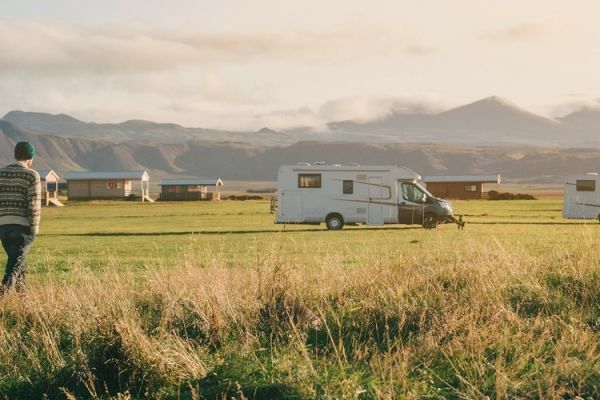 To help you with this, we have compiled a list of the top 7 motorhome holiday ideas for 2019. We’ve tried to keep them fresh and new, and hopefully you’ll be inspired to explore somewhere new. 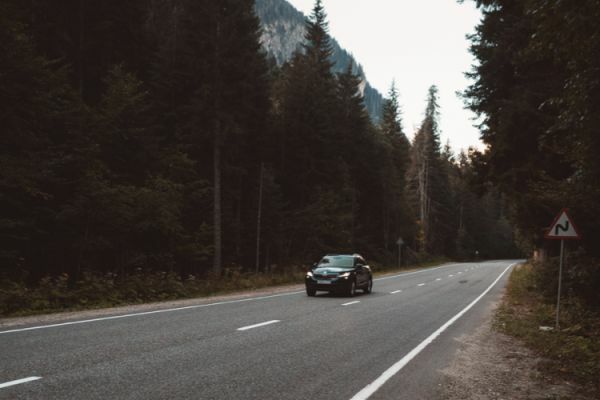 Are you planning a roadtrip to or passing through Austria but aren’t sure what kind of rules apply in terms of tolls on the roads in this country? Don’t despair! 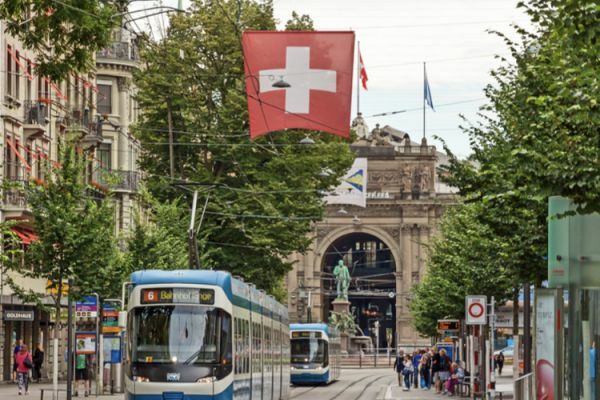 We’ve put together short, concise guide of all you need to know before setting off on your adventure to the country of the beautiful Alps and delicious food! 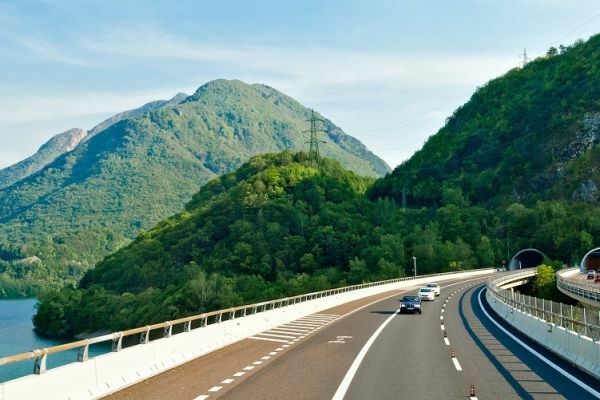 Driving in Austria can be a really beautiful experience, as even some of the highways go through beautiful nature. 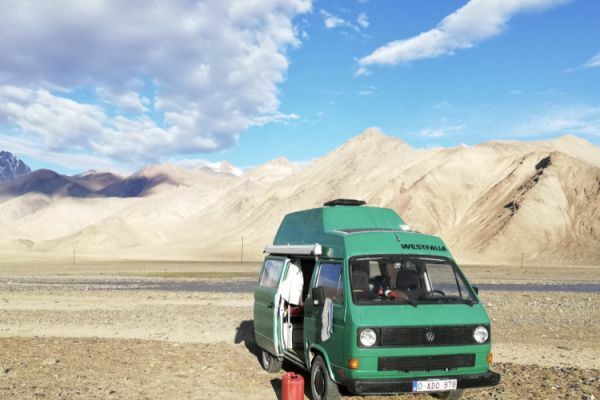 So rent a campervan at Goboony and read this article to learn about all you need to know about toll roads in Austria! Do you love surfing but don’t have the money or time to fly to Portugal or even Australia? Don’t despair! You can find amazing surfing spots all around the UK, many of which can easily compete with the beauty of Algarve or the waves of Sydney. Some of the biggest professional surf competitions take place in the UK, so you don’t have to worry about inadequate conditions. Though surfing here can get a bit cold, with the proper equipment and especially a good wetsuit, you’ll be good to go and enjoy the beautiful Atlantic Ocean and one of your favourite past-times! In this post, we will give you some tips about surfing holidays in Cornwall, which beaches to visit and where to take surf lessons! Are you excited for your next camping trip but worry about finding a campsite that will be well suited to your kids as well? You are looking for family friendly campsites that are safe, clean and ideally have something extra that you can enjoy, like a nice playground for the kids or a place with a pretty view for lunch. 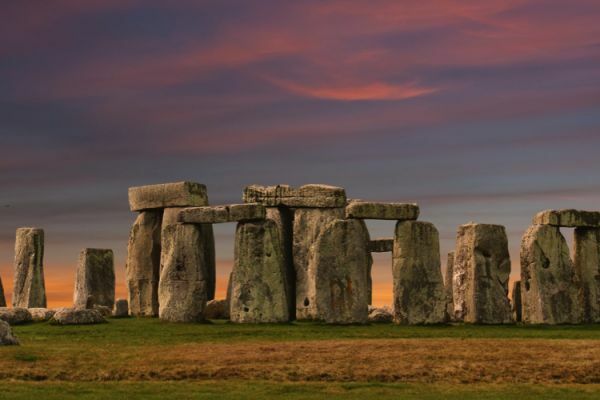 Since often people get stuck on choosing the best campsite for family camping, we put together this list of 10 family friendly campsites in the UK for you. Enjoy the read! Open fire cooking can be misinterpreted in numerous ways. Some think only of s’mores - delicious but the bare basics of campfire cooking- or others of burnt corn on the cob. Is it only for wild adventurers or only for boy scouts? 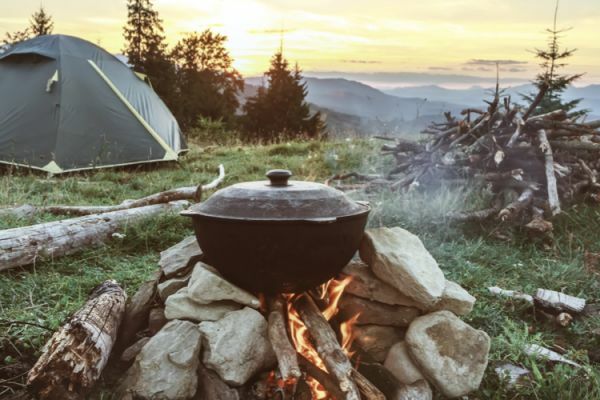 The answer is that open fire cooking is actually a delightful method of preparing your meals, one which takes you out of the kitchen, is far more interactive and social, and produces tastes your stove top never could! 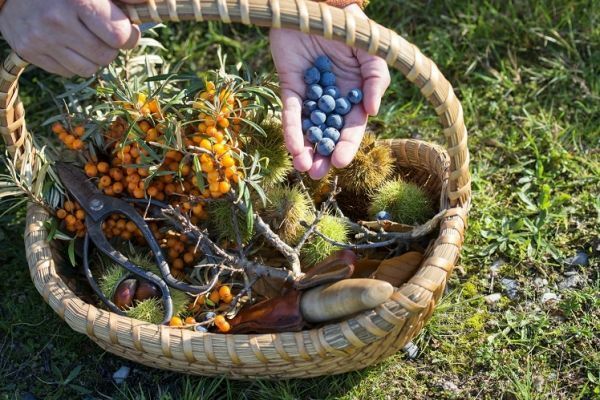 So read on for our best tips, from the do’s and don’ts of campfire cooking. England’s varied and vibrant countryside is the perfect setting for wonderful walking routes for those willing to explore them. The Lake District is certainly one of those places where there is so much beautiful scenery that it becomes impossible to decide where to go. Goboony is here to help you out! 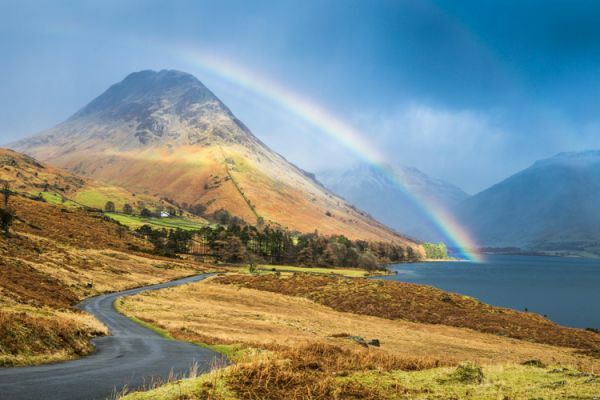 We will show you our 7 favourite Lake District walking routes and an added extra - our top choice for campsites in the region! 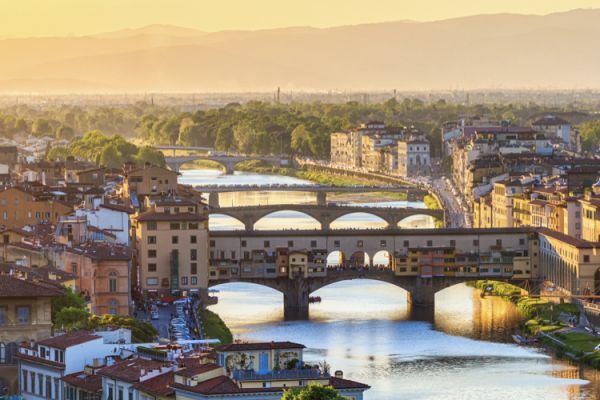 An article about tips for places to visit in Italy almost writes itself and a blog about tips for a Sicily road trip even more so; this southern, stunning and magical part of the country is bursting with delicious food, azure sea, natural wonders and beautiful towns. 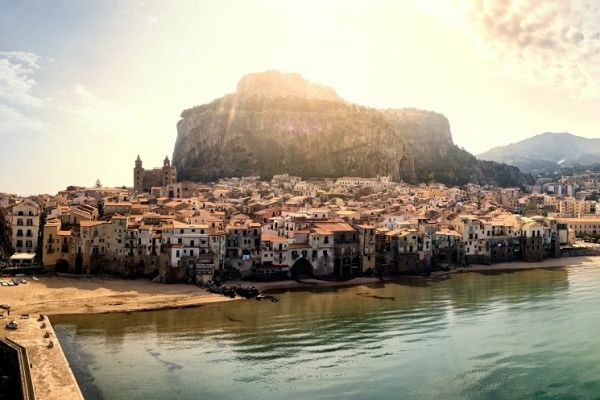 Since Sicily is actually an island, it is perfect for a road trip - you can either drive down with your campervan and take a ferry from one of the few ports in Calabria or rent one (from our growing Goboony community of campervans for rent in Italy) once you reach the island, flying in to Palermo or Catania.Sicily is a must see for anyone in love with Italy and anyone that wants to experience more of the country than just the classics such as Rome, Florence or Venice. We’ve prepared a short guide on where to go in Sicily, where to stay and what delicious authentic food to try out! Ah Scotland! 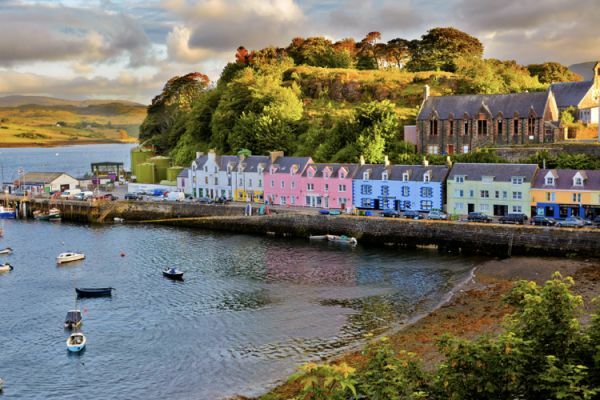 When you think of this glorious country, your mind surely goes to haggis, kilts and perhaps… lochs? 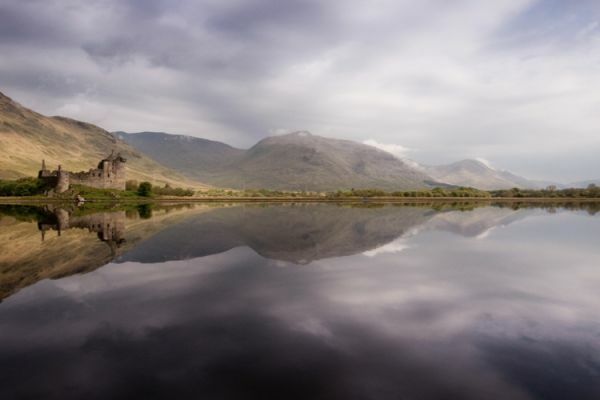 Scotland is renowned for its lochs, covering the rugged landscape. Some of these lochs are more well known than others, which is why we have put together our list of the top 7 lochs around Scotland. Look for your favourite, and then find a motorhome to start this incredible road trip of the best lochs of Scotland! A lot of people hear about snow camping, and immediately reject the notion, finding it almost crazy! But these people are missing out. 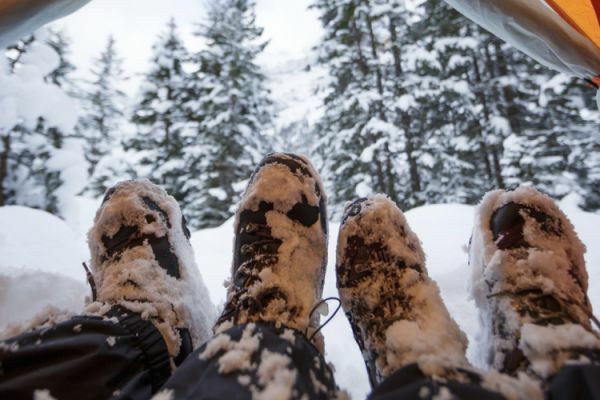 For camping in winter is an experience like no other, it pushes your boundaries and proves the strong from the weak. So follow the tips provided and camping in winter will become ridiculously easily, and all the more enjoyable! 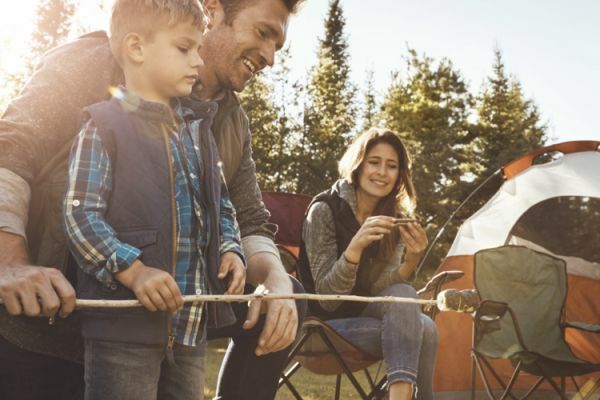 Camping holidays are the perfect opportunity to bring the family together whilst enjoying the outdoors and getting a big noseful of fresh air. But a struggle of these trips can be keeping the kids entertained, as some of us depend slightly too much on technology for this. 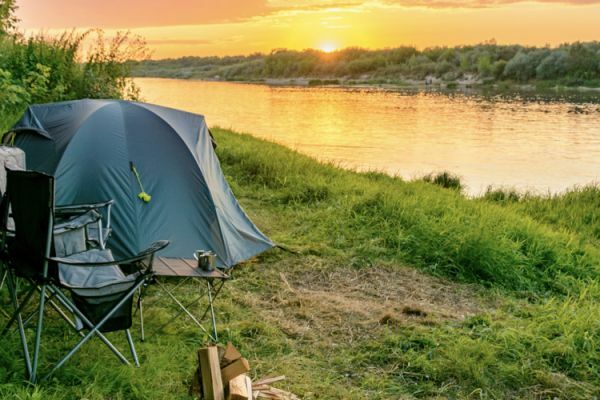 But we at Goboony have rounded up our favourite camping activities for kids to either give you possibilities, or at least get you thinking in some new directions. So check out some of the camping games for kids we suggested, and if you have any great ideas, send them in to improve the list! Many of us have considered the possibility of going camping for Christmas, but brushed it off due to fears of the cold or discomfort, but this does not have to be the case! 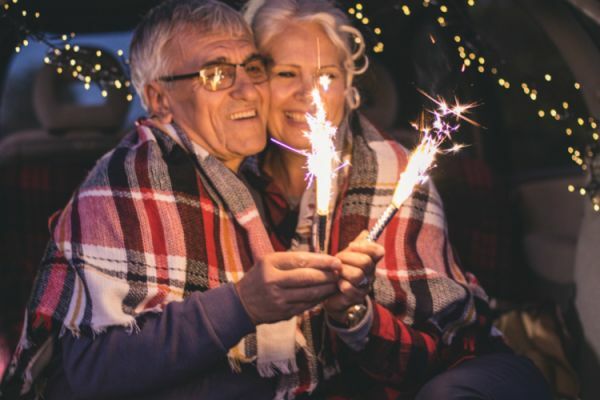 Camping during the holiday season can be a great way to get away from distractions, to truly connect with the ones you care about most and get back to the simple roots of Christmas. 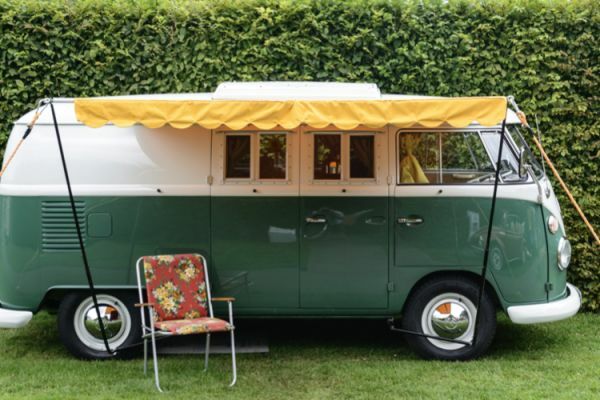 So check out our tips, get packing and find a campervan to enjoy the festive season in!